Perfect Blue Villas provides an elite travel service, with expert knowledge of all of the luxury villas we offer. For everything and anything travel, drop us an email or pick up the phone. We are members of the TTA (U8921) and hold an ATOL licence so you are always financially protected. When making a booking through Perfect Blue Villas , you get access to our concierge service. The team will help you organise your trip so you can concentrate on packing!. 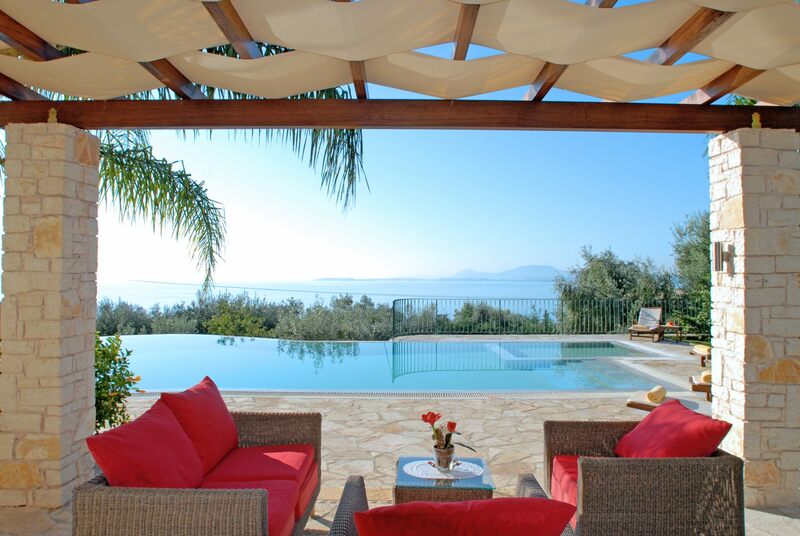 It’s what we do best, creating bespoke tailor made villa holidays for our discerning clients. 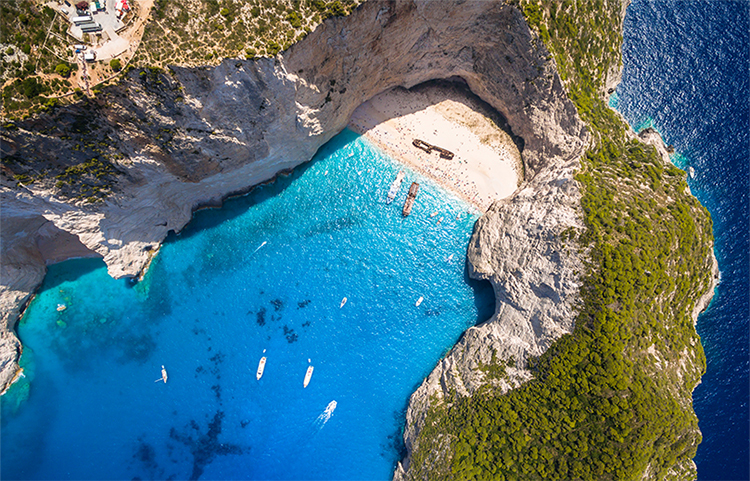 Whether it’s a family villa holiday in Tuscany, beachside villa in Kefalonia or a relaxing retreat on Paxos with your better half, leave the planning to us. When making a booking through Perfect Blue Villas , you also get access to our concierge service. The team will help you organise your trip so you can concentrate on packing! From restaurant bookings, to boat rental, to a private chef or even a hostess to help with that BBQ lunch, our team can help you get the very best from your holiday. We have a hand-picked selection of prime villas and homes all over the globe. So whether your preference is a modern villa in the hills of Ibiza with infinity pool or a chateau in the south of France complete with vineyard, or a hilltop retreat in Corfu get in touch with one of our travel specialists on 0208 191 7905.